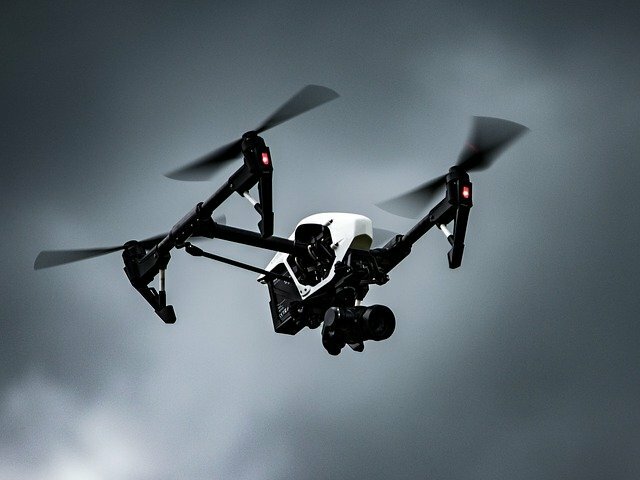 Drones are already more widely used in the security industry than many might have realised, if our survey is any barometer. Sixteen percent of respondents – mostly comprising security professionals, heads of security and other senior executives – say they already deploy the technology. Three in five (60%) either already use drones or can foresee themselves doing so eventually, so it doesn’t seem hyperbolic to describe the growth trajectory for this market as heading sharply upwards.